First said: If you have a Raspberry Pi 3 with built-in Wifi Module, the configuration of the Wifi has become even easier. You will find out how in another Tutorial. First, we have to connect to the Pi and load the drivers. To do that, let’s update the paths first. Then we find out the Module name. If only the Wifi Stick and the Ethernet Cable are connected, Device 004 would have to specify the Stick. An overview of all compatible Sticks can be viewed here. In my case, it’s ZD1211. After the name of the Firmware nn is known, it still has to be loaded and installed. A final check should affirm that the Drivers were installed correctly. In the list should also be the device name of the Stick (for me zd1211rw). In the next step, the Wifi Stick must connect to your router, for which you need the name and password of your Wifi Network. This must first be encrypted. wpa_passphrase "Name of the Wifi network" "Password"
Save the value behind psk=…. (not #psk=…), you have to insert this again right away. wpa-ssid "Name of the Wifi network"
Ctrl + O saves the file and Ctrl + X closes the editor. 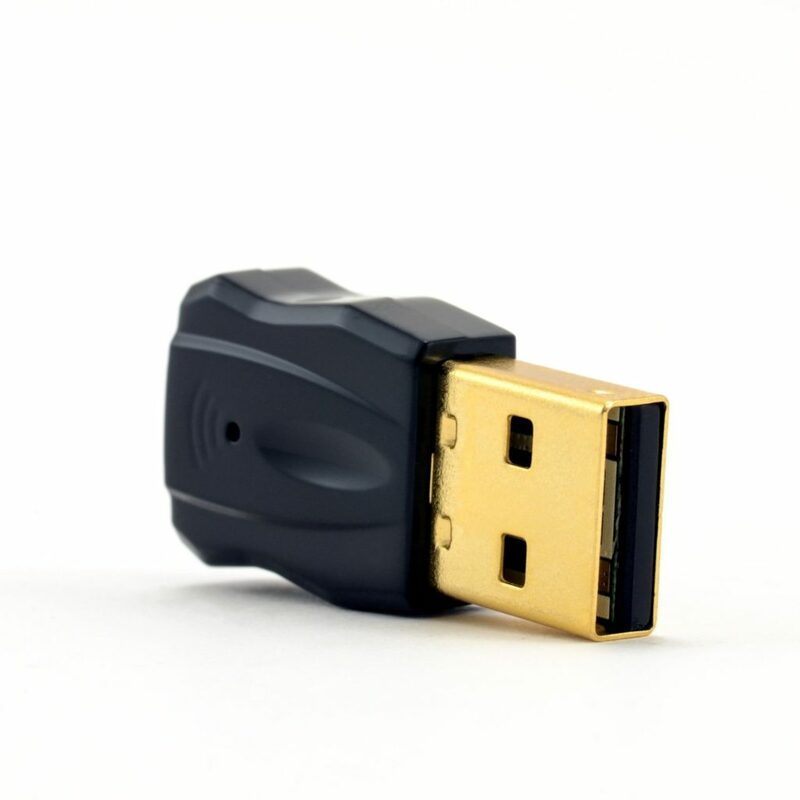 Then the stick should be connected to your Wifi (if not, check Data again) and the Ethernet cable can also be safely removed. see everything, how many Packets were sent and received, etc.